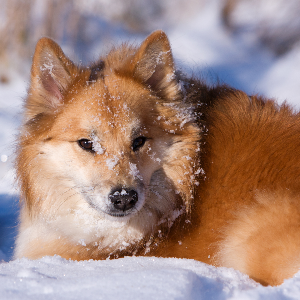 The Icelandic Sheepdog isn’t technically Icelandic. 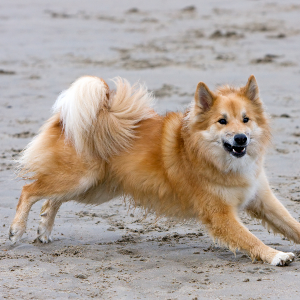 The Icelandic Sheepdog is a hardy, tough and agile breed that reflects its heritage. Can be very vocal, which makes it a useful herder or driver of livestock if such work is required. 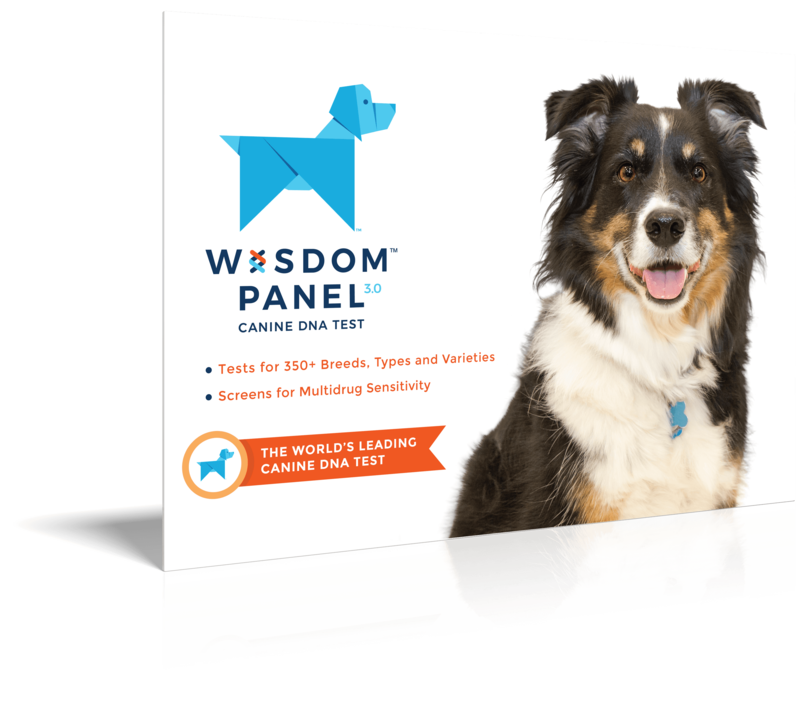 A highly intelligent and active breed that usually makes good family pets. 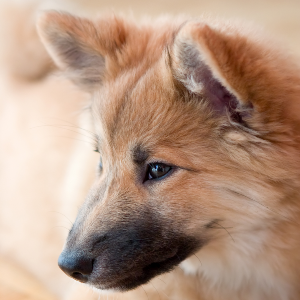 Very alert and so will usually make very useful watch dogs around the house. 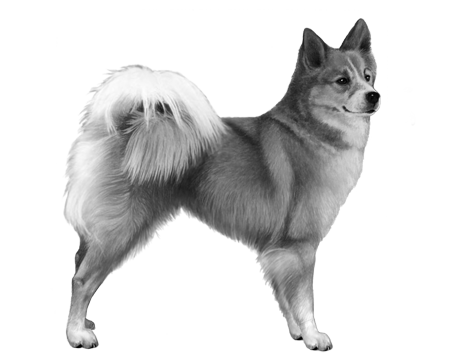 Ironically, the Icelandic Sheepdog isn’t technically Icelandic. 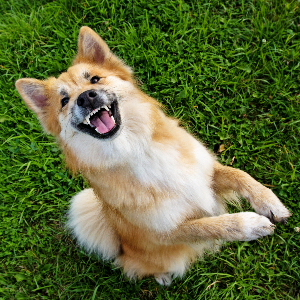 Which is to say that when Iceland was first settled in the 9th century, it was unlikely there were any dogs at all. 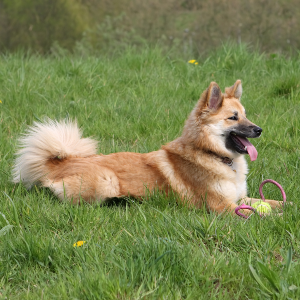 Instead, it’s thought that the ancestors of these dogs were probably brought over with Vikings from Norway. With their faithful and devoted natures, we feel much the same today.